AMAZING how fast this little island of San Salvador on the eastern side of the Island chain recovered. Yes, there is still some work to do, some roofs to repair and some streets to fix BUT the spirit is back up and everybody is in a positive mood. 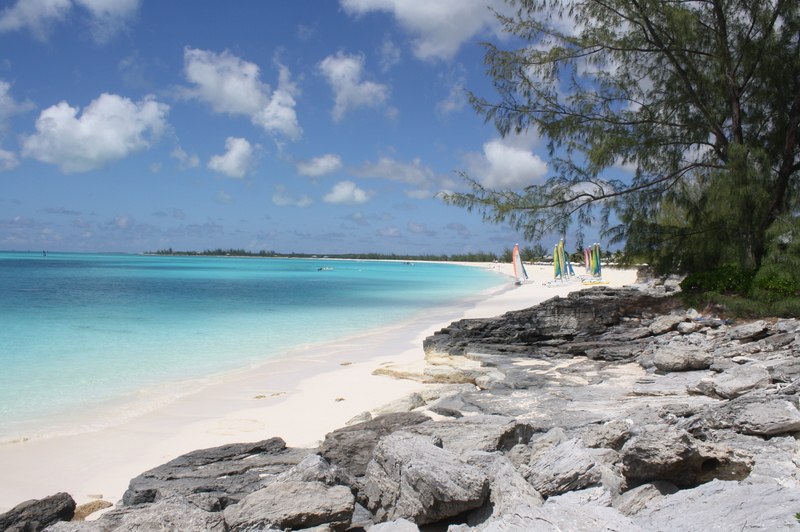 San Salvador Bahamas, beaches are as beautiful as ever. 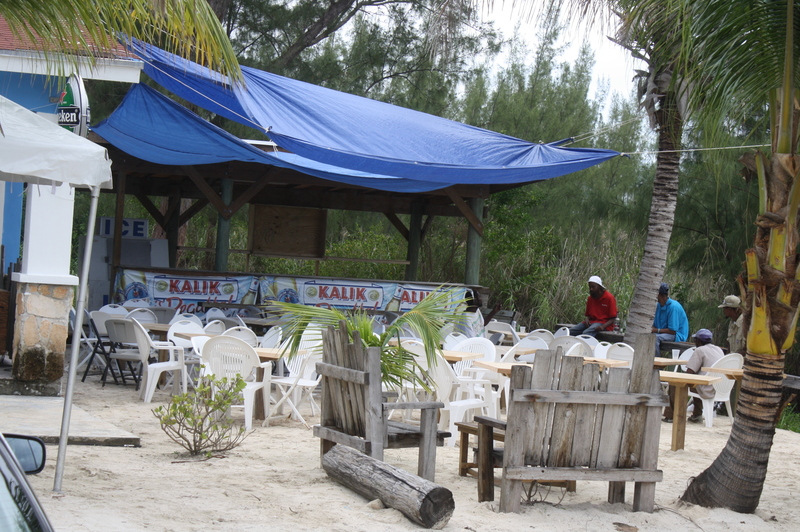 San Salvador Bahamas This is the biggest clean up job I have seen. Mostly it is just a few pieces of debris here and there. A lot of people are still out of work because Club Med doesn’t open till 1/31/2016 but that is only 2 weeks away. Electric, water, phone, internet they were all down after the storm but back up and running now all over the island. I have to say, I am truly amazed about the progress and most of all how the beautiful people of San Salvador dealt with the clean up. Yes, you still see some debris on the side of the roads, some blue traps on homes, some of the landscaping is still brow instead of green but the one thing that really stunned me when I was on the Island in December was the road to Snow Bay (east coast of San Salvador) ……..everything is and looks totally different than before and I think I will be like this for some time to come. San Salvador Bahamas. This used to be a normal dirt road , now you can not drive on it because it is blocked by tons and tons of rocks and stones. What used to be a typical dirt road with some potholes in it now looks like something from out of space. my first thought was “this is how I picture the moon” I know, it sounds crazy but it is soooooo different. San Salvador Bahamas, sand dunes all the way along the road. Never seen anything like this and the first time I went from Sandy Point, Columbus Landings 4 (west coast of San Salvador) to Snow Bay and Guanahani Resort to have a coffee with Elena and Carlos I stopped the car a couple of times to take in this new reality and the beauty of it. San Salvador Guanahani Beach Resort, looks like new after the storm. Beautiful place !!! This first drive down to Snow bay is something I won’t forget for a long time. I was mesmerized by how different everything looks and by the thought that “wind” did change the landscape that much. I guess that was the moment when I really understood how strong this hurricane was. So, like I said, San Salvador here in the Bahamas survived the storm and is doing great again. 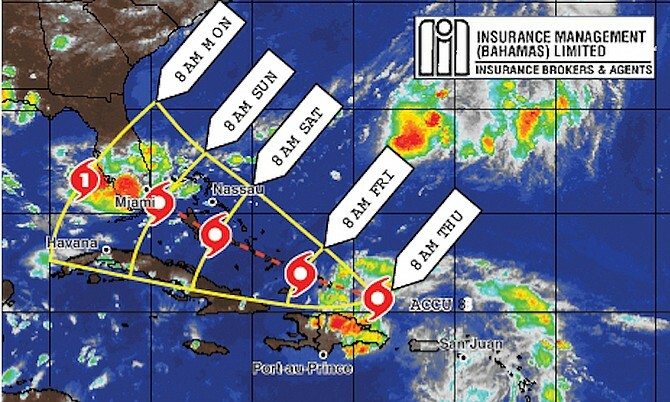 Hurricane Joaquin news, updates and damages on the Island of San Salvador in the Bahamas. It has been a couple of very intense dates for San Salvador and it looks like there is still a few more hours of high winds, lots of rain and definitely huge waves for the west coast of the island. I am in Florida at the moment and I was going crazy with worries about the people on San Salvador. I spend hours on the computer and in front of the TV to find any kind of reliable news and information. at one point I realized how many people are NOT in San Salvador right now and they all have friends or family here in the Bahamas or homes that they own and care about. they are all in the same situation I was in. So, instead of just sitting here worrying I created a face book page for San Salvador news and updates. This page is helping a lot right now and I hope in the future we can keep it going with more positive updates and news about the Bahamas and our beloved Island of San Salvador. 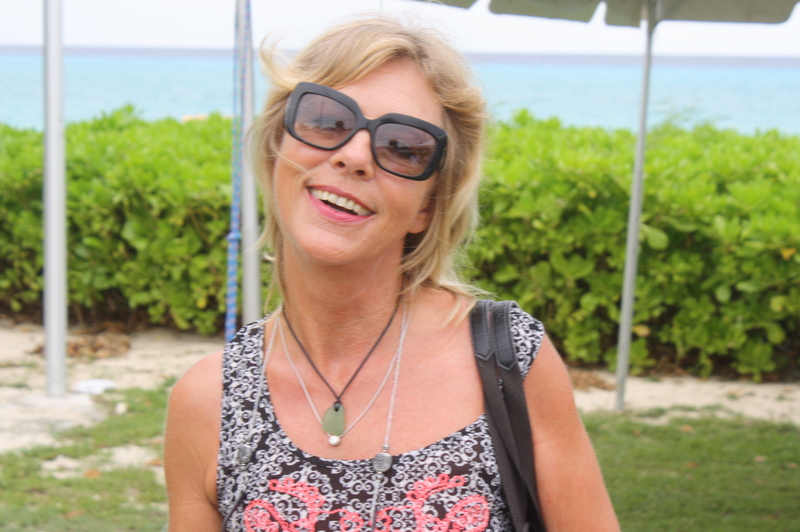 Check it out to get REAL information from real people on the island of San Salvador. Joaquin is not gone yet and there is already a lot of property damage on San Salvador but hopefully nobody will get hurt. Please like the page, that way you will not miss any updates on Joaquin. 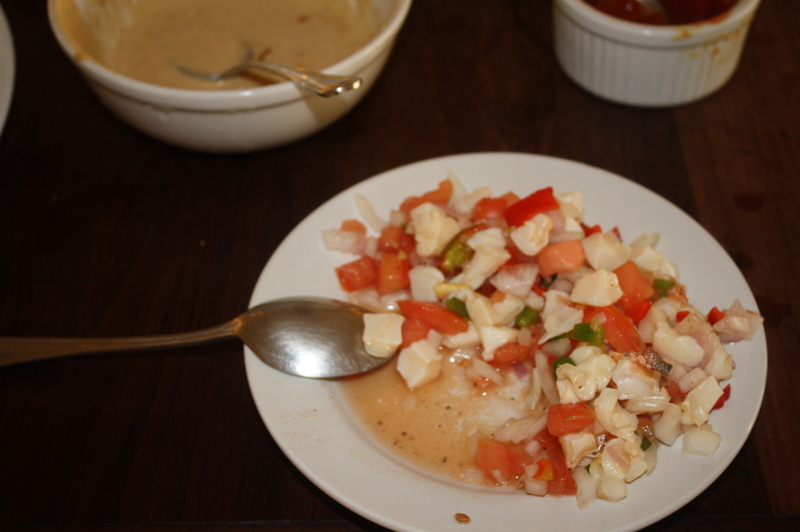 We had an awesome dinner of cracked conch and conch salad at “The Bohemian” here on San Salvador in the Bahamas. 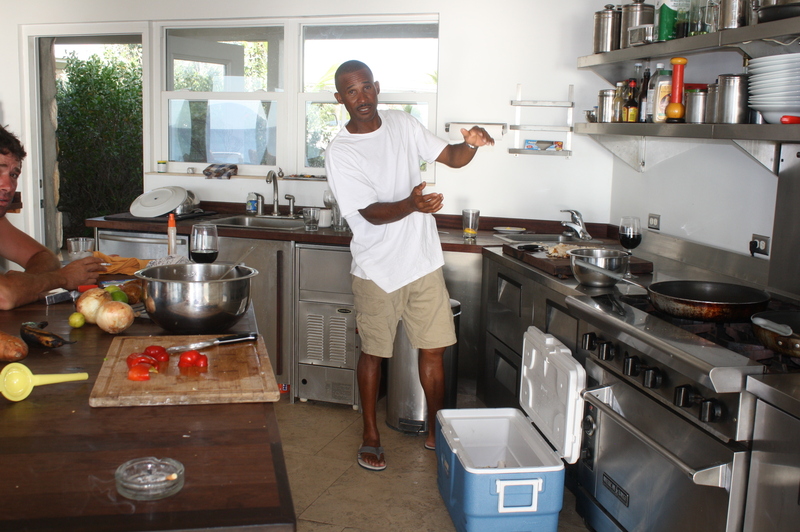 Andre was the chef and he did a fantastic job. The evening was a lot of fun and the food was out of this world. 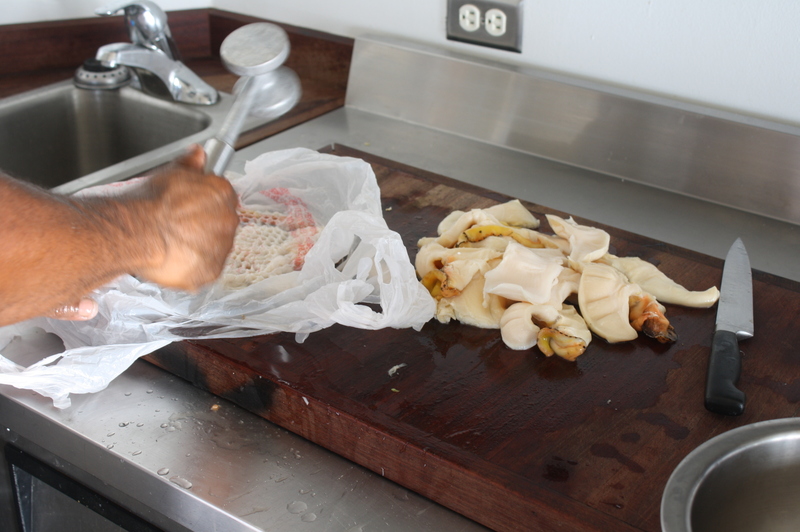 Not only did Andre prepare and cook all the food but him, Tommy and Rodney went out on a boat the same morning and dove for conch. 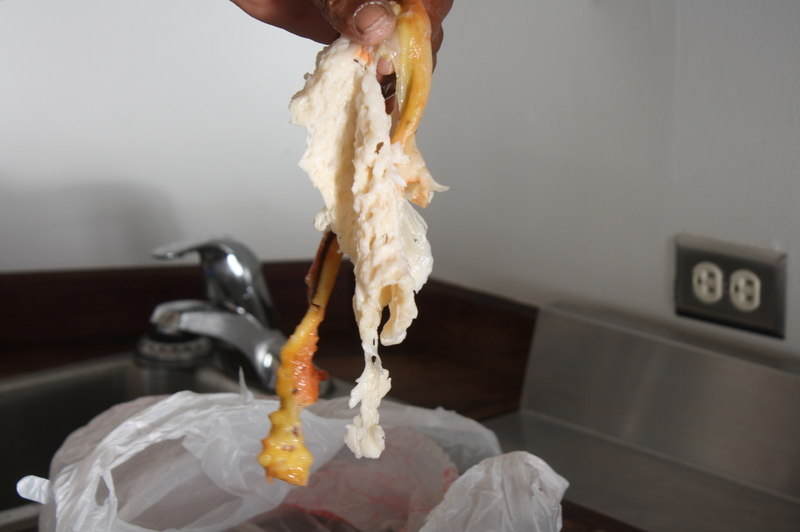 So, it could not have been any fresher !!! 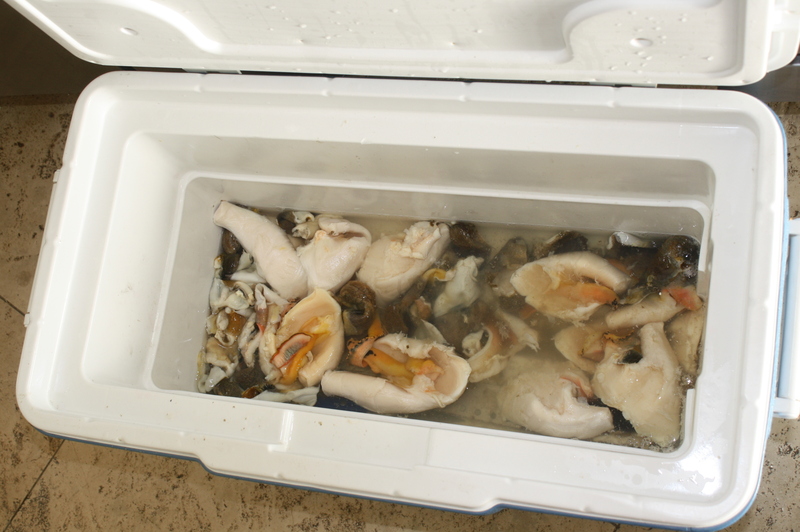 The guys came back to the house around 6 pm and brought a cooler full of conch. We all got a drink and now the work started. 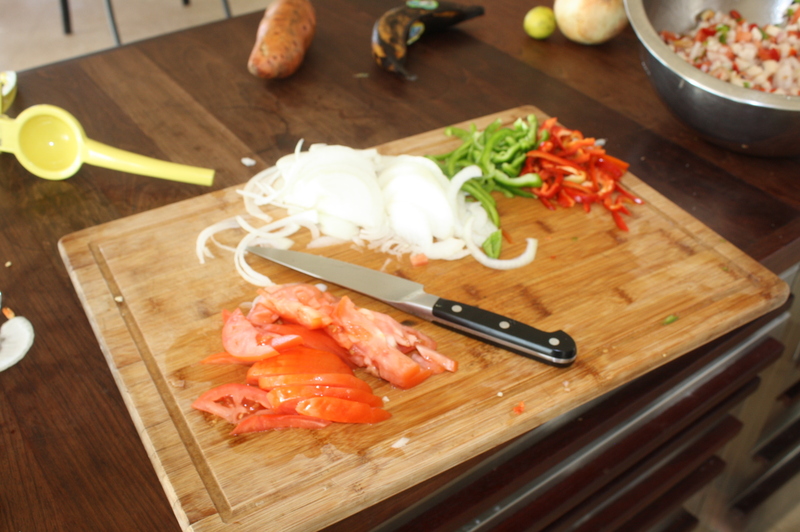 We chopped the conch, tomatoes, onions, red and green peppers and hot pepper and squeezed a bunch of lime and sours and to finish it all off we add just some salt. This is probably my most favorite dish in the world and it can’t get any healthier. 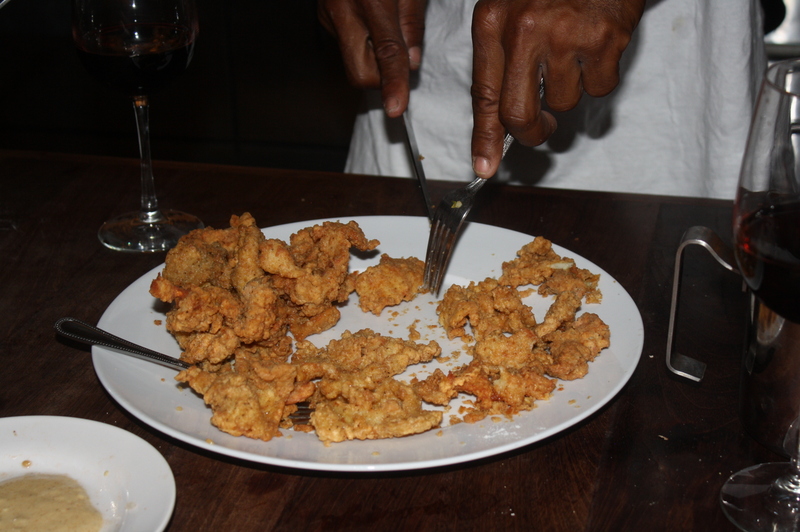 After that Andre made Cracked Conch. 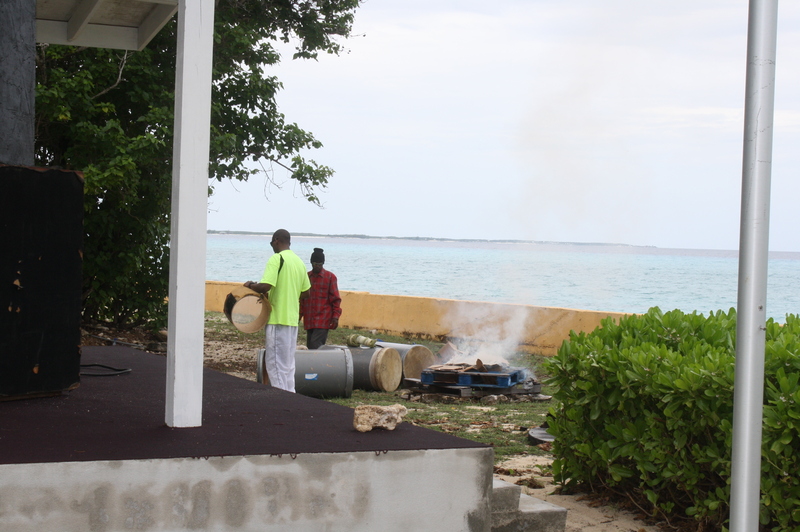 He pounded the conch very thin and then dipped it in eggs and floured it and put it in hot oil. 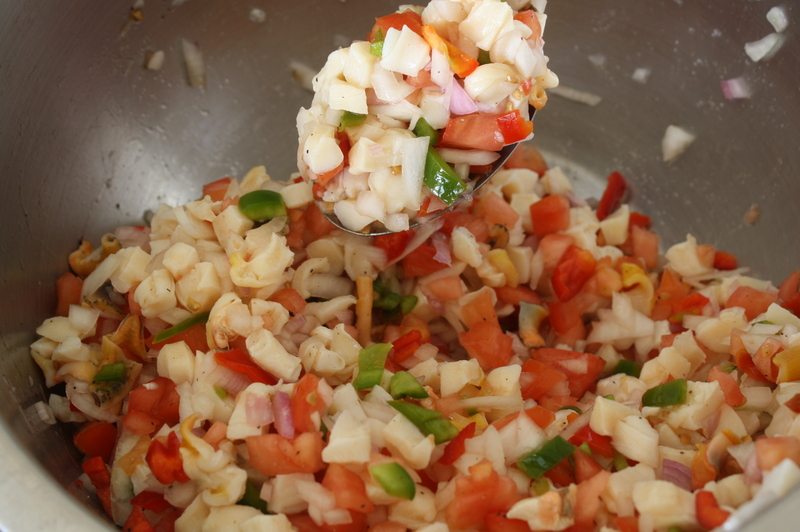 Fresh out of the pot we eat conch with a tomato based hot sauce and a spicy mayonnaise dip. It was sooooo good. See, to me this is Island living at it finest. No fancy white table-cloth and sitting still at the dinner table, no, flip flops, shorts, nice friends, good conversation, a few drinks and lots of laughter ! It was a beautiful meal. Thank you again to Andre and Tommy. 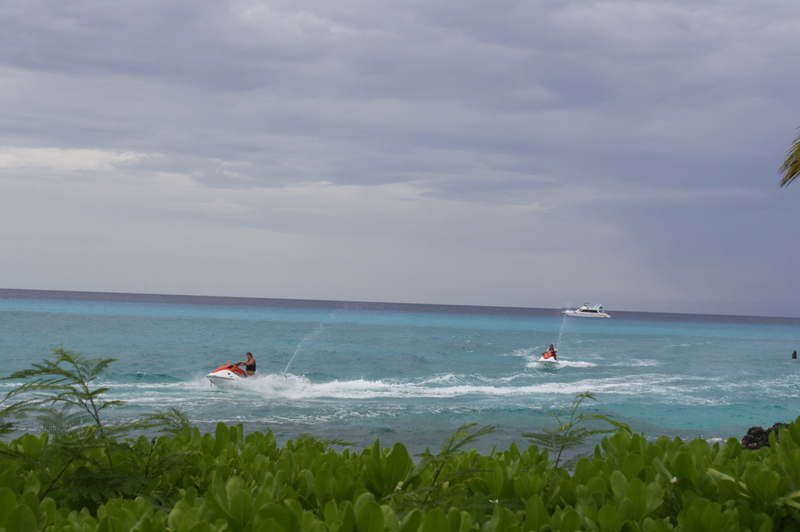 Things like this can happen on this beautiful Island of San Salvador in the Bahamas !!! Life feels so real here………..not sure how to say this. You got to come and visit San Salvador and see for yourself. 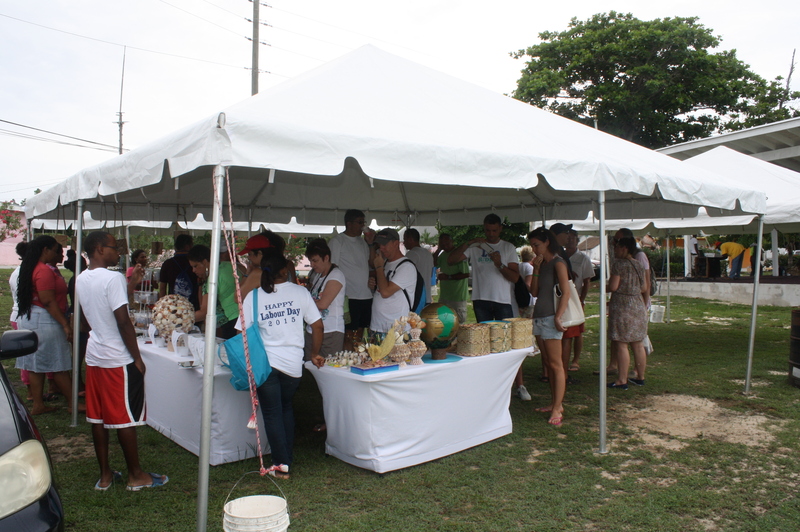 Arts and Crafts festival in San Salvador Bahamas on Labor Day. 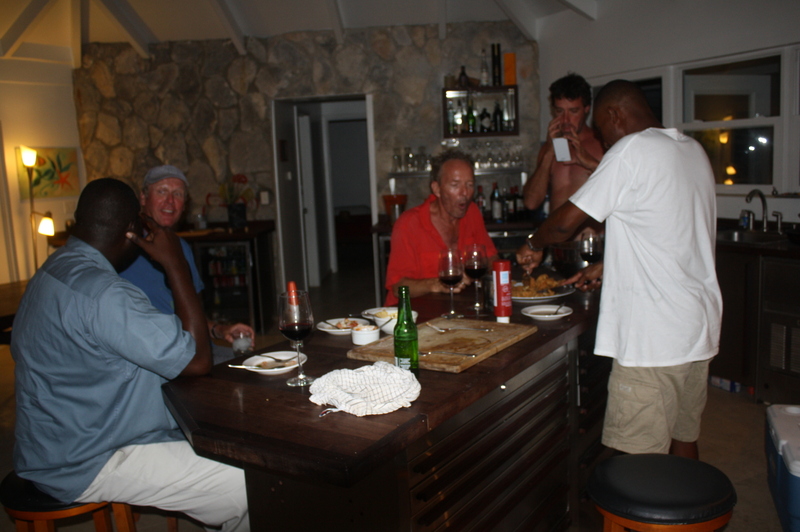 The night before Labor day me and some friends went to the Club Med for some great food and drinks and entertainment. Right before the show the chef of the village announced that there will be free bus rides from Club Med to the Almond tree park that people can take to visit the San Salvador Arts and Crafts festival. I was surprised that neither me nor my friends, living on the island, even knew about the festival but I was also very excited and we made plans to go there the next day. So, all made up and ready to go, we left the house the next day about 10.30 in the morning. As always, parking is never a problem on San Salvador. Guess we were a little too early, the food and the drinks had not arrived yet but some vendors had already set up. 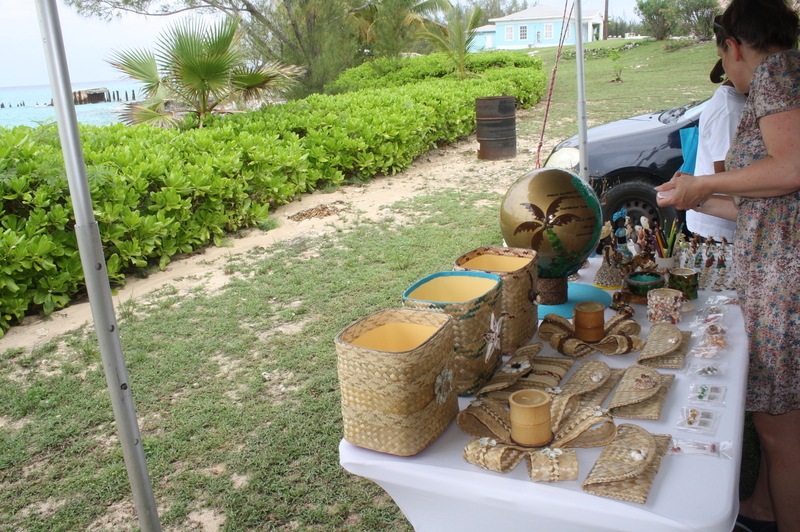 The arts and crafts festival was held at the Almond tree park which has a beautiful water view. People were selling home-made guave jam and hot goat sauce and beautiful island bracelets and earrings and necklaces from “island glass” and now I am the proud owner of my first piece of real San Sal Island jewelry. We also bought the jam and the sauce and I can only say they are REALLY good. 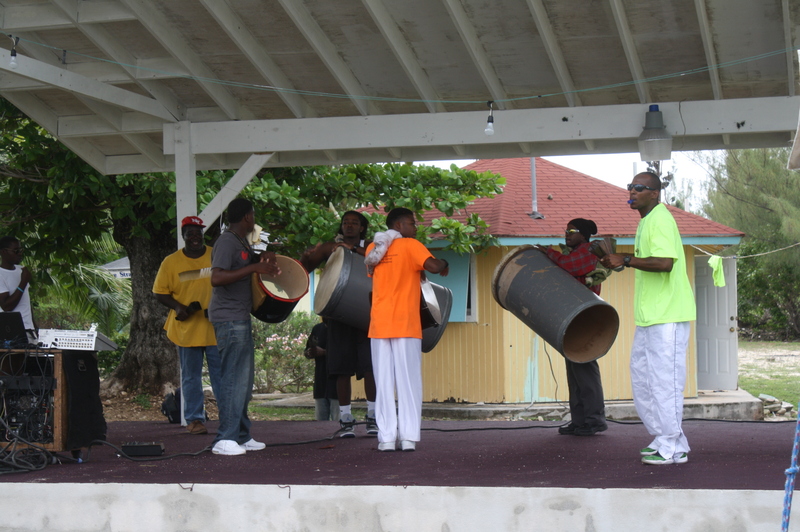 For me the music was the best part of the festival, it never fails, the Bahamian rhythm always puts me in a fun mood and it is such a joy and pleasure to watch the guys play. This is the little fire the guys need to prepare their instruments. 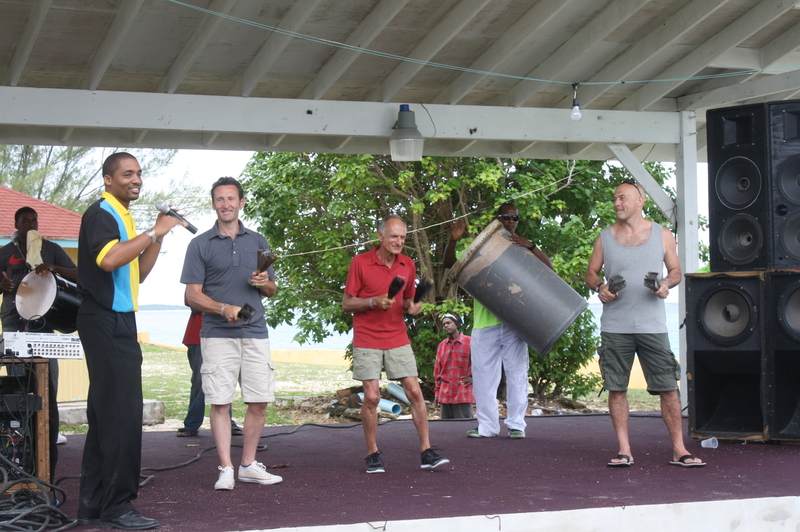 Another fun part of the festival was a little contest of “which one of the tourists is the most Bahamian” 3 guys out of the crowed were picked and they had to play the cow bells, it was so funny. 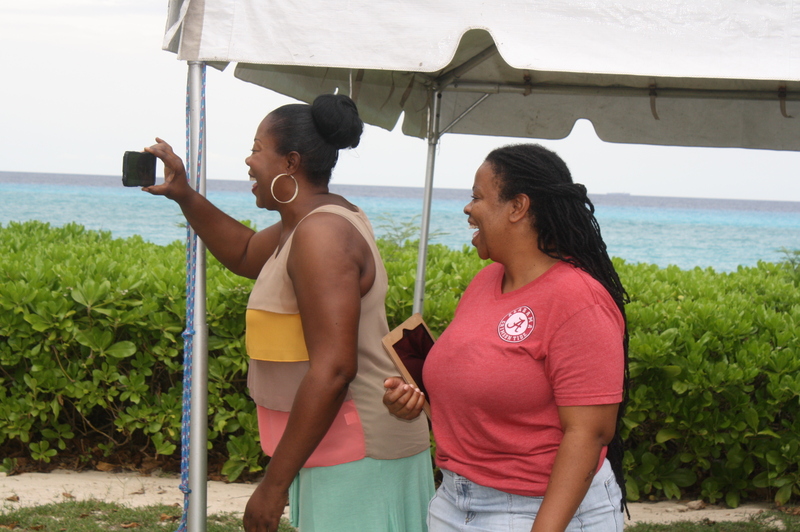 Here are two Island ladies enjoying the show. 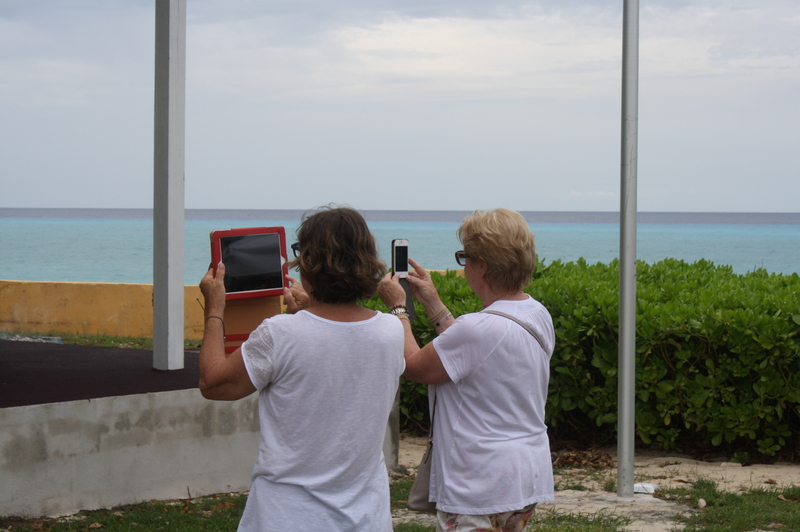 Here are two tourists enjoying the show. This is the new Setup at Juice, the local bar here in San Salvador where the party continued after hours.